Thanks for the tips, I don`t wear false lashes because they feel a bit heavy on my eyes even the light ones, maybe I just have to get use to them. I am about to review some lashes though so this is helpful! 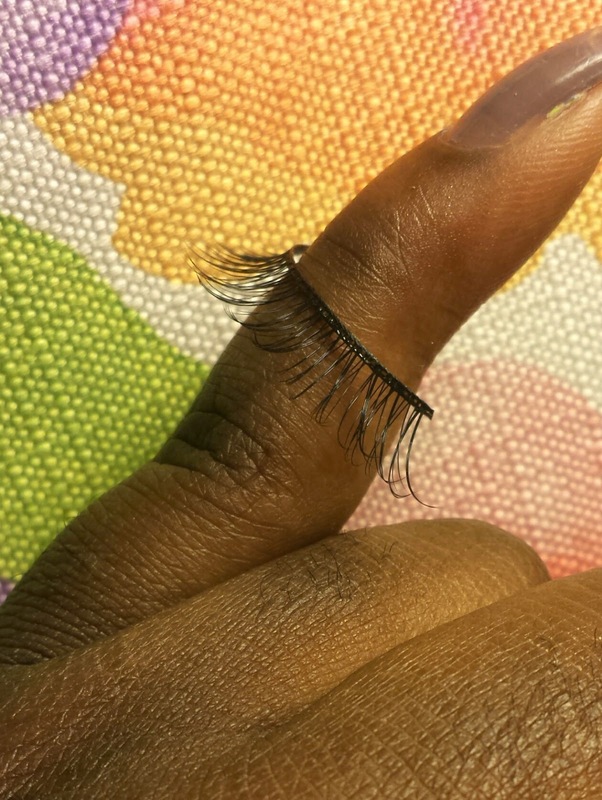 I need a good lash glue mine seems to go bad fast, its some Walmart brand. I am glad you enjoyed the post. 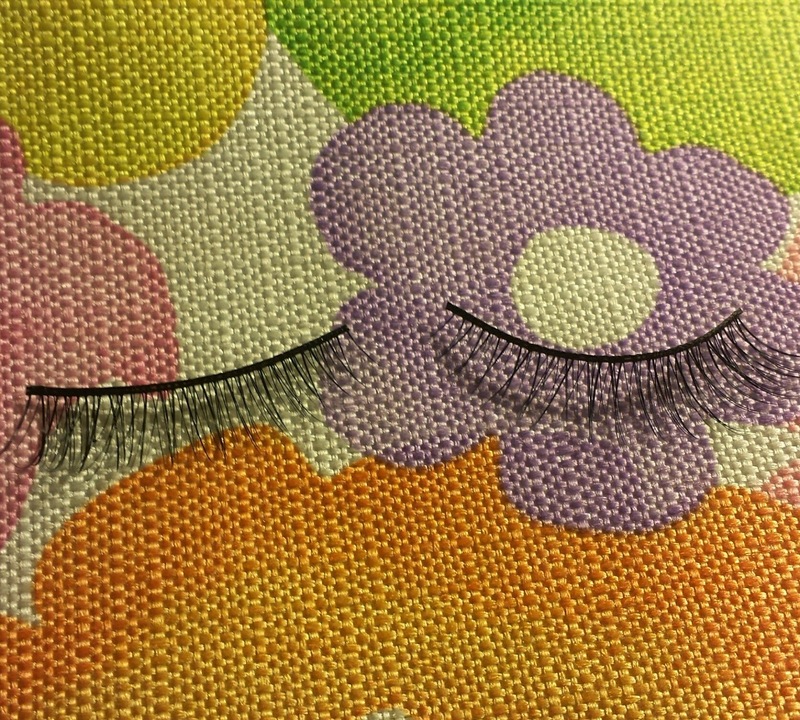 If you buy the lashes that have an invisible band they tend to be much lighter. Give it a try and let me know. As for the lash glue I prefer to use duo glue. I have used the same tube for over a year and I constantly use lashes. I highly recommend it. Sephora and Shoppers drugmart sells this item.